001, a photo by DarrenNunis on Flickr. Happy new year. Here's the first one for the year. Almost forgot what starting another one of these entailed. Apart from the hour or so at night before bed, there's all these admin stuff that needs to be sorted out. Anyway, it's all done. 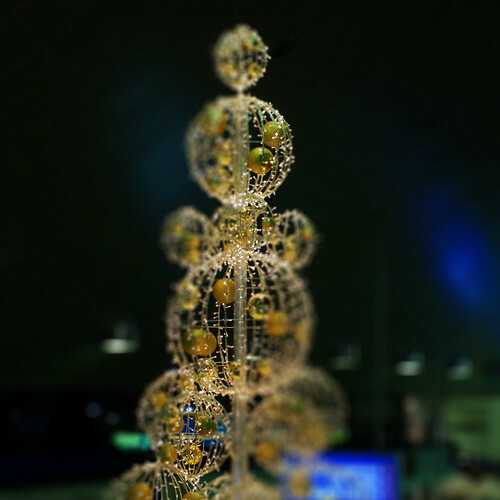 Took this shot at the Perth International Airport... a very interesting X'mas tree that stands about 2 stories high. This is probably just half the height. More tomorrow.